Contributed by: Kimberly James on May 8, 2017. 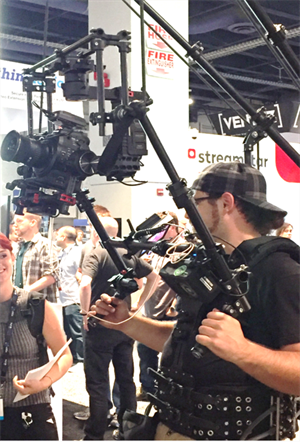 Q: What is the NAB Show, who attends this show and why? A. NAB is the premier trade association for the country’s radio and television broadcasters, including all the news organizations and media content creators. It is over a trillion-dollar business that accounts for 2.5 million jobs. It is estimated that over 270 million people listen to or watch some form of radio or TV weekly which literally makes this industry a part of almost every household. Q. Why do you personally attend this show? A. Because the amount of data that is being created, along with the ever-increasing high-definition video resolutions, NAB has become one of the biggest trade shows for the computer and network storage industry. This year, over 100,000 people attended. Because Sanity Solutions is primarily focused around data management solutions, NAB is one of the “must attend” events. Q. How many years have you attended this show? A. I have attended regularly for 20+ years and have watched it grow bigger and better over time. Q. What’s your favorite place to stay and dine in Vegas? A. Bellagio, hands down. You can’t beat the view of the fountains whether from your room or Olives, my can’t miss dinner stop for every trip. Q. When you go to Vegas, what is your failsafe blackjack strategy? A. This information cannot be divulged; next question. Q. What did you find most valuable about this year’s show? A. This year’s theme was the “M.E.T. Effect”, which is all about the growing convergence of Media, Entertainment and Technology. Several tectonic shifts are occurring in this industry that are both disruptive and game-changing in terms of the potential to dramatically impact the way that content is consumed and the consumer experience is enhanced and/or becomes more immersive. Q. What were you most surprised to see, hear or learn about? A. The most amazing thing I saw this year was NASA’s first-ever 4K live streaming from the International Space Station. The astronauts played ping-pong with a water droplet and used the broadcast to review additional benefits of being able to study space through high-resolution imaging. Another big surprise was how fast the industry is now moving to IP (Internet Protocol) based technology and away from the traditional Serial Device Interface (SDI) that has been around for the past 25+ years. IP is seen as the enabling technology for the next generation of TV and Radio. Q. What were your key takeaways from this year’s show? 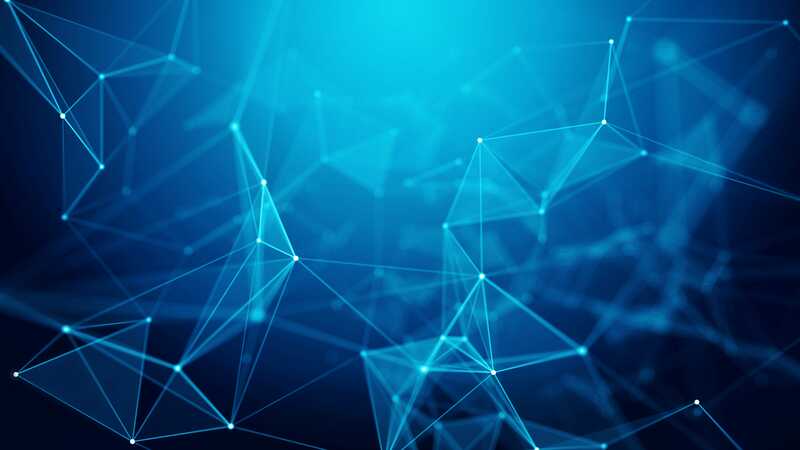 First, just like the transition to IP has changed the way enterprises operate and the way the Internet has evolved and become embedded into everyday life, IP technology is going to have a similar major impact and foster the convergence of the Media and Entertainment industries. Secondly, the data and bandwidth required to support 4K Video, stereoscopic3D video, Virtual and Augmented reality, is forcing huge infrastructure investments in compute, networking, and storage. Q. Based on what you learned, what can Sanity customers expect to contend with in the short and long term? A. The impact of these higher resolution video formats and rich media streaming is revolutionizing the way people consume content and their customer experiences. This in turns affects customer choices, revenue, and the ultimate winners and losers in the marketplace. Q. How can Sanity customers stay ahead of fast moving trends and technological developments? A. Companies will need to modernize their infrastructures by taking advantage of all-flash arrays, hyper-converged infrastructures, and automation; and then invest the savings in digital transformation and cloud initiatives that can increase their competitiveness and customer satisfaction. Q. How can Sanity Solutions help with the impending changes and transitions many customers will be faced with in the coming years? A. Sanity Solutions can help customers assess where they are in their IT transformation and Digital Transformation journey; and we can also help develop an IT infrastructure plan that will ensure investments made now will provide an optimum ROI that is also aligned with the strategic future business imperatives. As always, a huge thanks to Mike for his time and insights into what’s on the technology horizon. For even more insights or to find out how Sanity can help your business navigate these and other technological shifts coming our way, call 720-570-1668.